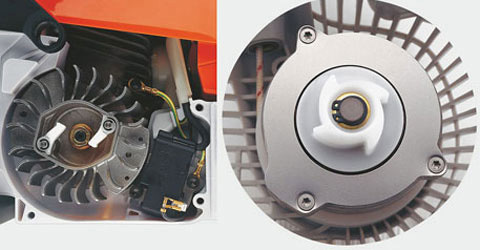 Vacuum Shredder with great vacuum power and shredding performance. 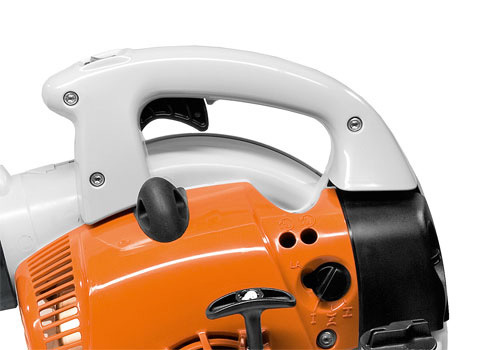 Low emissions with great fuel economy, ideal for clearing fallen leaves, grass trimmings and other garden debris in domestic applications. 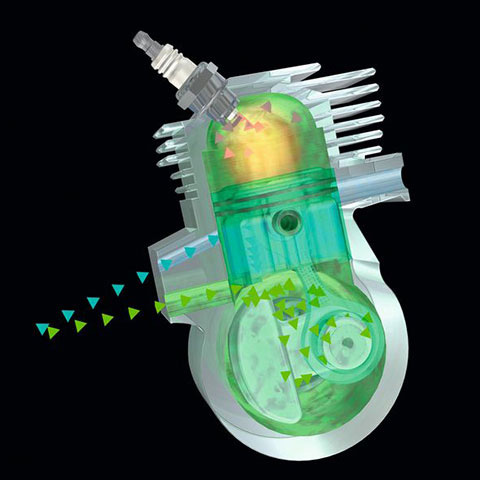 2-stroke engine with stratified charge: During the flushing process a fuel-free layer of air is created between the burned charge in the combustion chamber and the fresh charge in the crankcase. This cushion reduces the amount of fuel lost in flushing discharge during the charge cycle. The result? More power with a lower weight, up to 20% lower fuel consumption than regular 2-stroke engines and significantly reduced exhaust emissions. 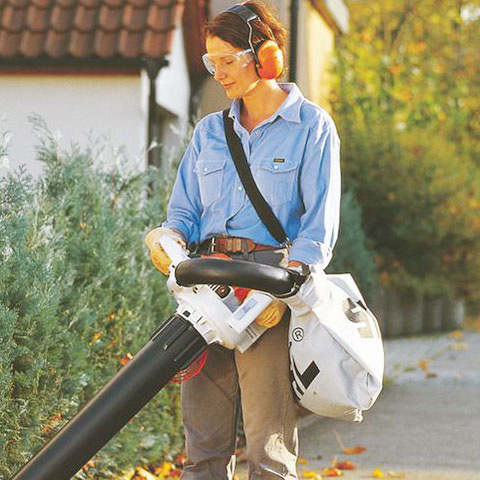 This carrying system make the job easier and more comfortable, especially for longer working periods. 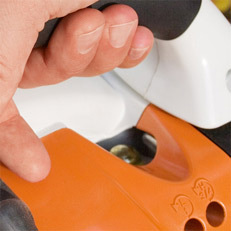 It is part of every STIHL model.